One of the fundamental elements of boat repair is taking things apart. 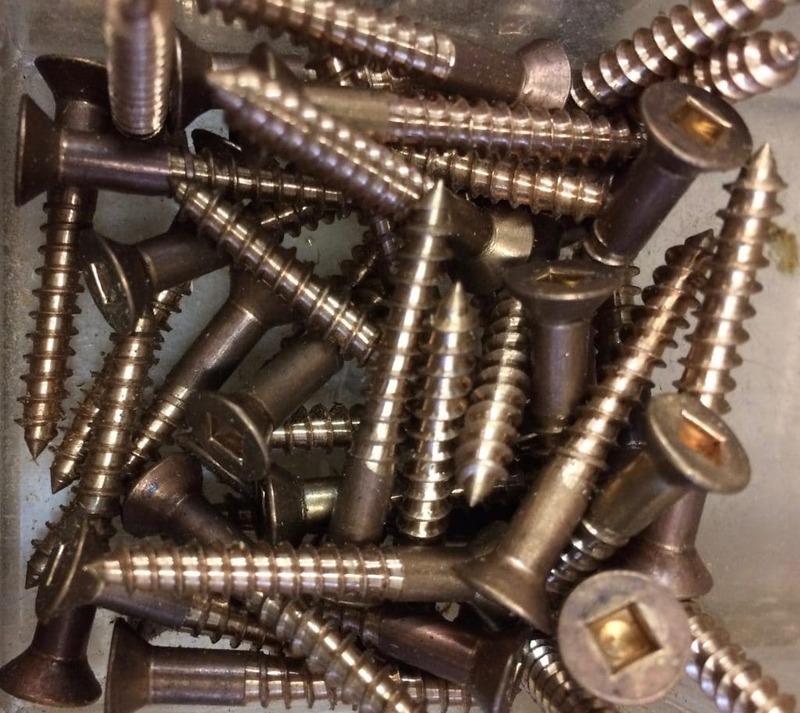 One aspect of that task is removing screws. Do it right and it’s smooth sailing, but do it wrong and your repair job just got bigger and more frustrating. Here’s a few tips to help you on your way.